It’s been 19 days since the “big day” and I feel like I’m finally breathing again. So many good things in such a short period of time! My thank-you’s were completed today and I unpacked all the boxes that have been sitting near my front door. One of the amazing wedding gifts we received was a juicer (thank you, Larry and Michele!). Now, I love fruits and B loves vegetables but neither of us have ever juiced before. When strolling through the isles in Bloomingdales, filling out our registry, we said, why not?. Now I have the task to figure out the why, in addition to the how and when! 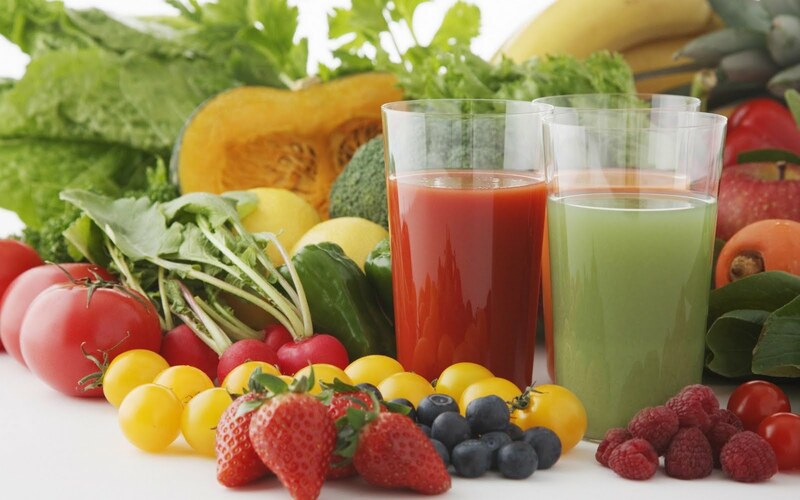 Juicing has a very high nutritional and vitamin content. 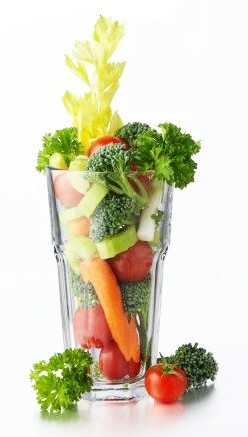 The juicer breaks up the cells of the produce and, because it’s liquid, it goes into our bloodstream instantaneously. Juice is also easy to digest so our body isn’t working as hard. Fresh juice is not pasteurized. Juice that is sold in a store is heated and, during this process, most of the nutritional value is destroyed. When– First thing in the AM or anytime you need an energy boost (for me, that’s around 2pm). Make sure to drink the juice as soon as possible after juiced as it starts to lose its nutritional value as soon as it’s made. Also, because there are no preservatives, you’ve only got about 24 hours, max (make sure to store in a glass, airtight container if you can’t drink right away). Make sure to drink fresh juice on an empty stomach and don’t eat food for about one hour after consuming juice so the juice can do it’s magic. Here are some recipes I found to get started. If you are a juicer and have recipes to share, PLEASE comment and share the love! Wow what a fantastic blog. I was feeling “beet” but now I’m JUICED!!!!!! Next time I am feeling MELON-choly I’m gonna cut up some fruits and veggies and Juice.